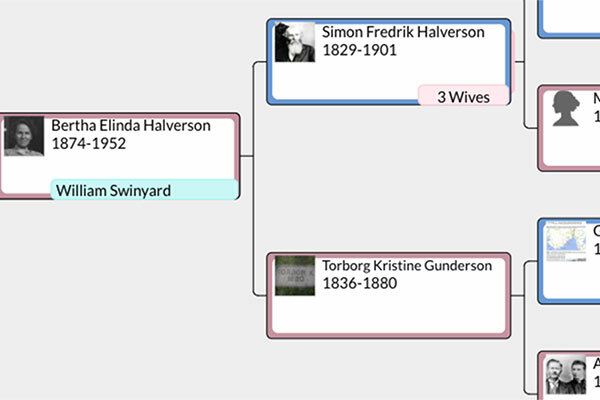 This is the second of a three-part series exploring some beginning principles of genealogy. Read part one. Genealogy is a lifelong hobby that can take years before you understand what works best for you. Luckily there are others who have blazed a trail for us to follow, and are willing to give us some pointers. In her 2017 RootsTech presentation, Kelli Bergheimer introduces that organization should be at the forefront for any beginning genealogist. So what are some tips for organizing? 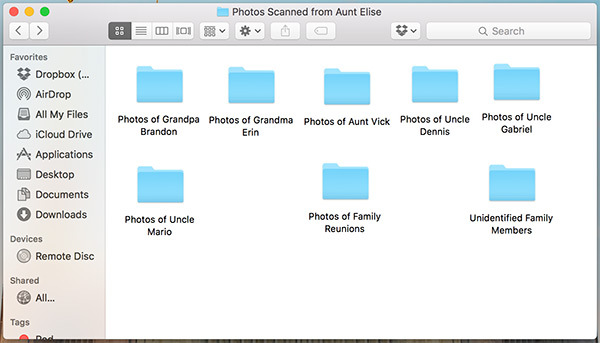 Are most of your family documents in a digital format? Adding Metadata to those images can help. 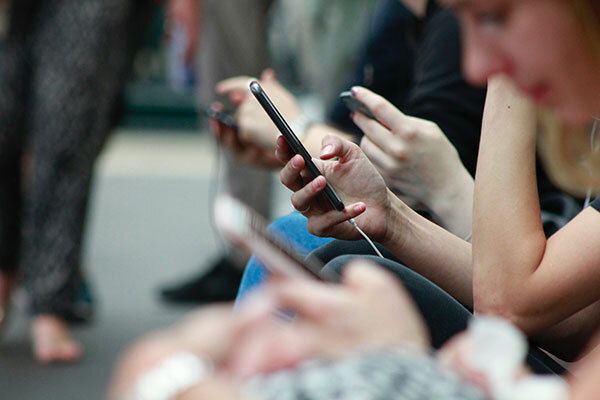 Metadata is embedded information that can stay with your photo when it’s uploaded online—it’s similar to writing on the back of a photograph. Once you’ve added metadata to the images to your images, begin organizing those photos into folders on your computer to make things easier to find in the future. There are a few different ways you can organize a box of photos and documents. Consider investing in Acid free photo boxes the same way you would your digital collection. One box from who gave it to you, pided into who’s who in the photos, leaving space in the back for those who you haven’t identified yet. Both your documents and your heirlooms should be protected from environmental damage. Extreme temperature changes: If the room you’ve put them in gets really hot, or really cold, this can damage older items. Humidity levels: Is your home humid? Keeping your documents and heirlooms away from damp places can keep them from getting moldy. Sunbleached areas: UV lights are just as harmful to documents and heirlooms as it is to our skin. Like with any important document, consider having a backup of everything. You may have saved all your digital photos onto your computer, but what happens if your computer gets damaged? Having a backup on a thumbdrive can increase the likeliness of a digital documents surviving—just make sure to label that thumbdrive so that your family remembers its importance in the future. Your digital images can also be printed as another way to safekeep them. While they may not be the original image, they could end up being the only copy your family has left. For those with only hard copies, digitizing those photographs presents the same amount of comfort should any unforeseen event happen. How do you organize your family documents? Tweet @RootsTechConf with your ideas!